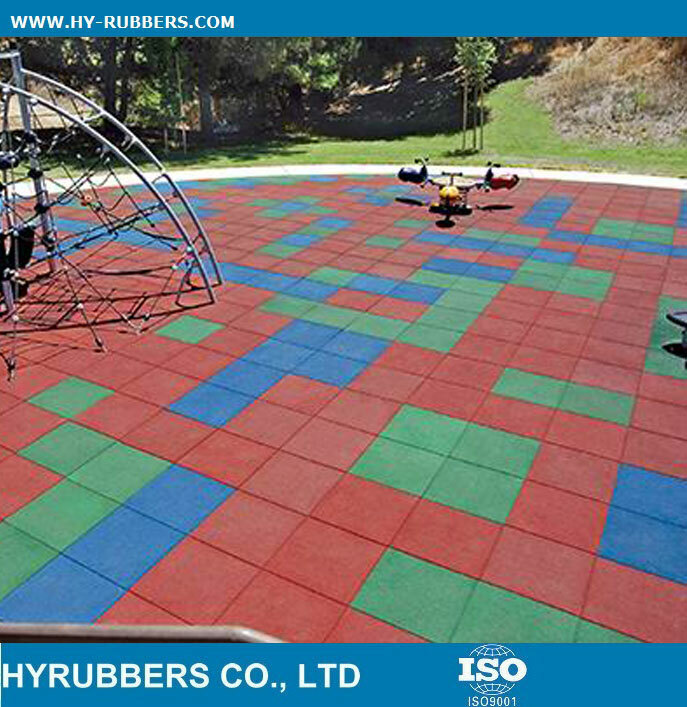 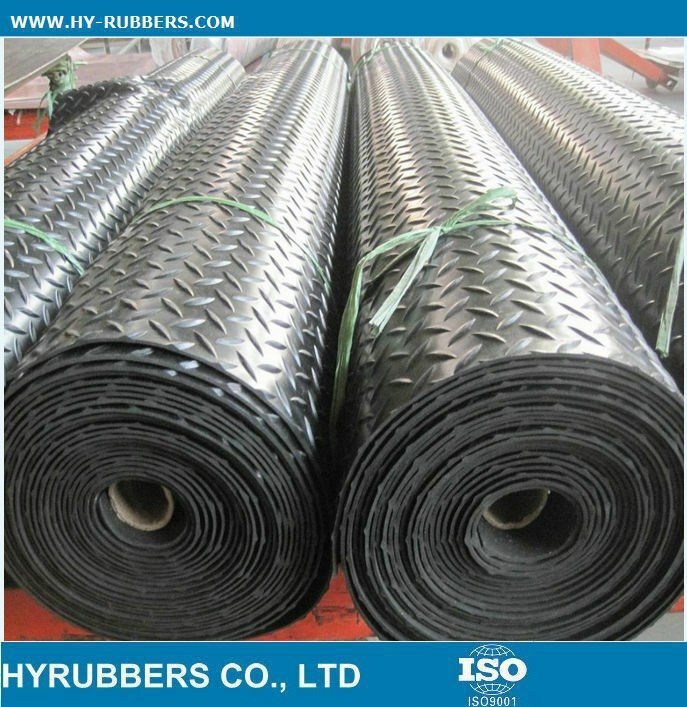 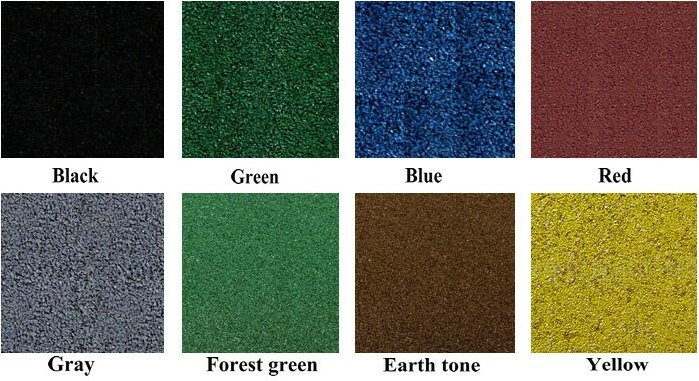 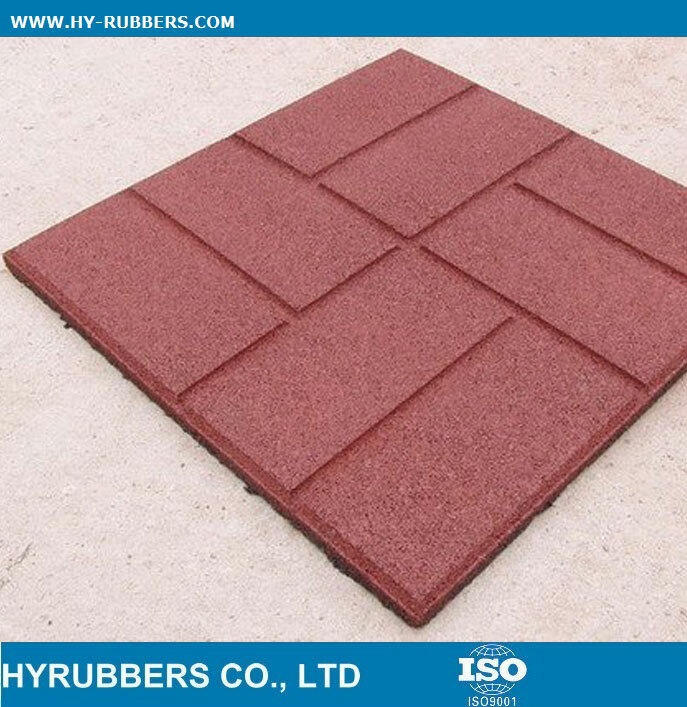 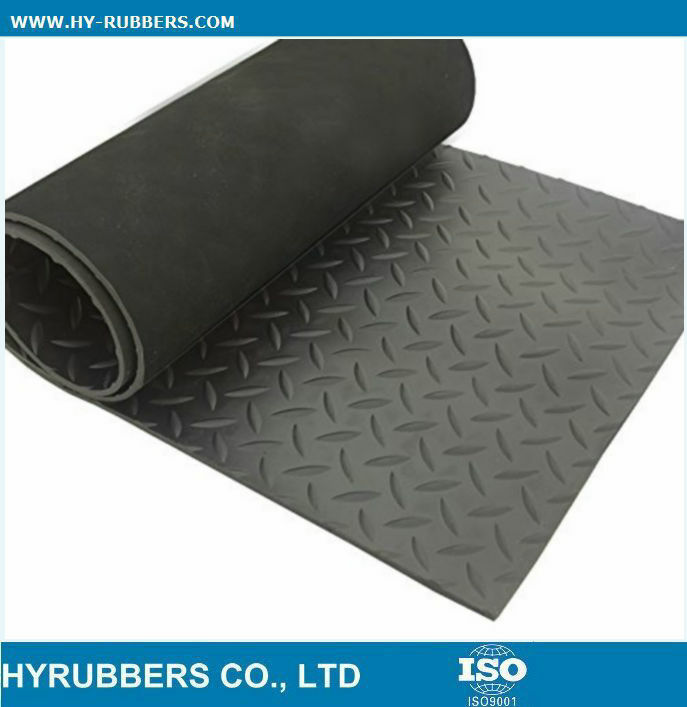 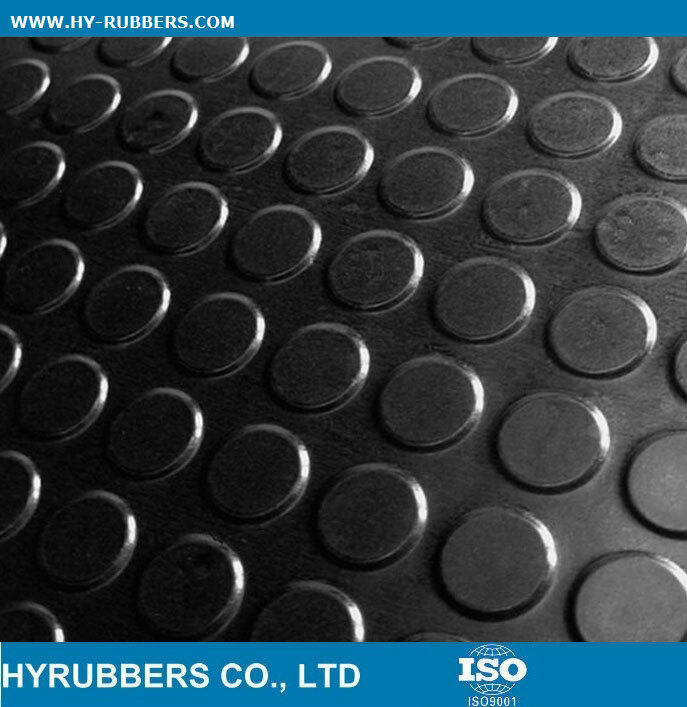 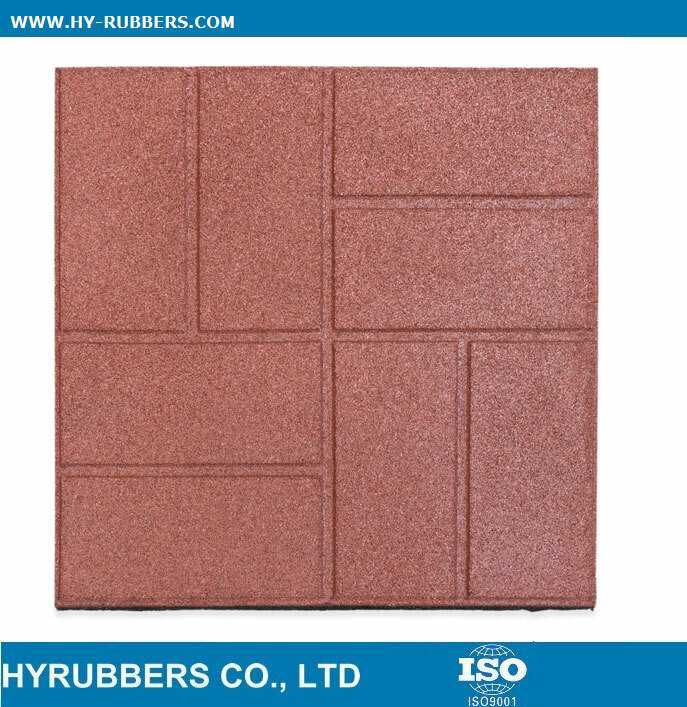 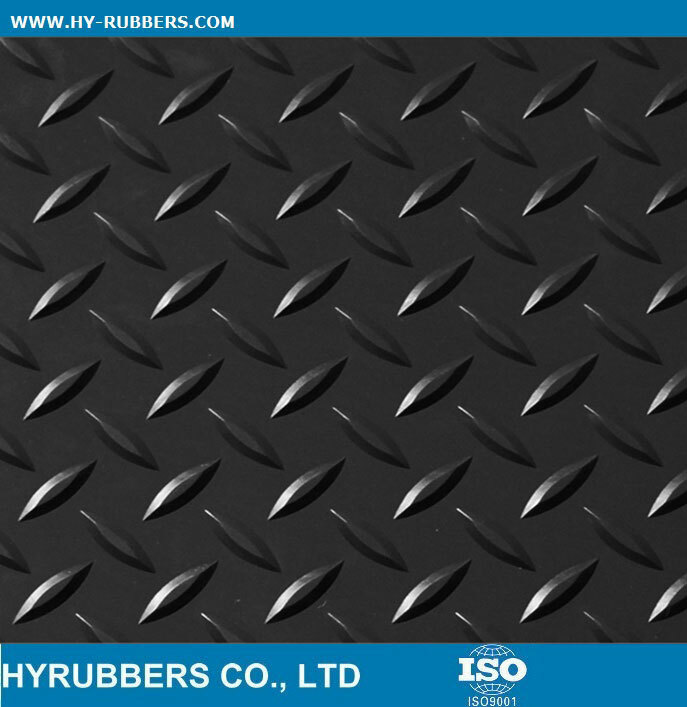 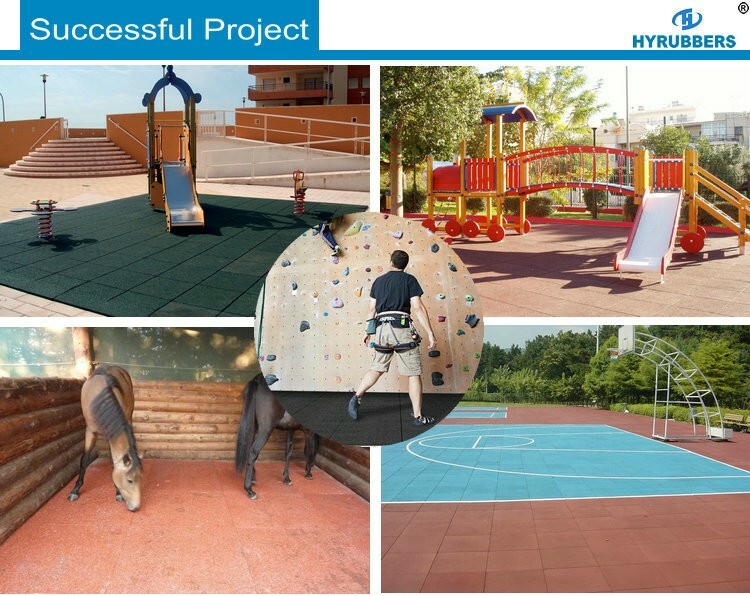 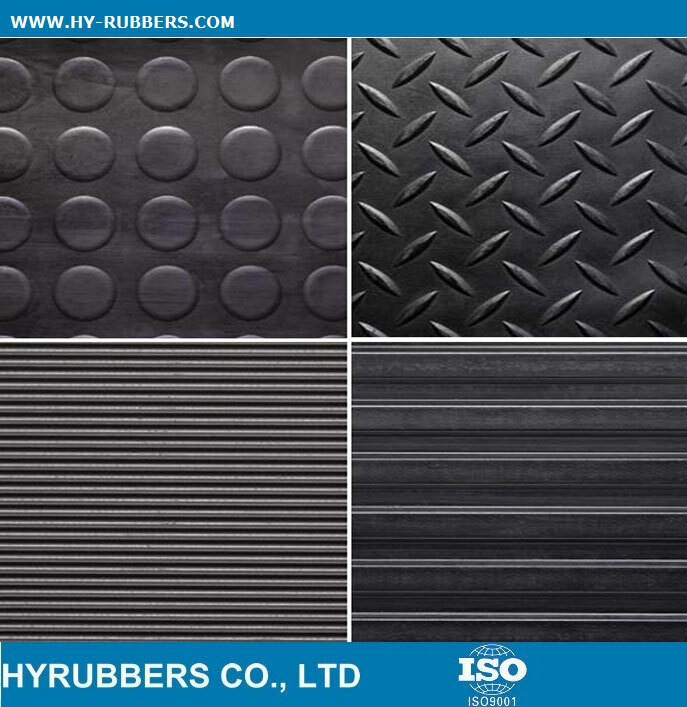 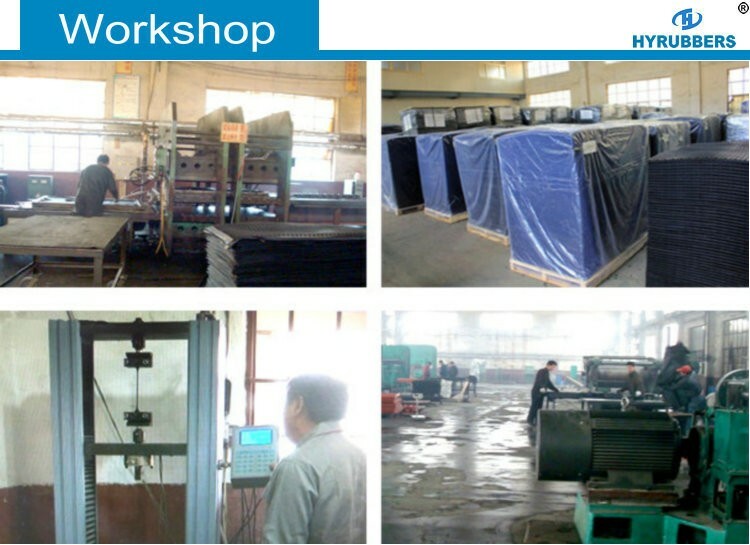 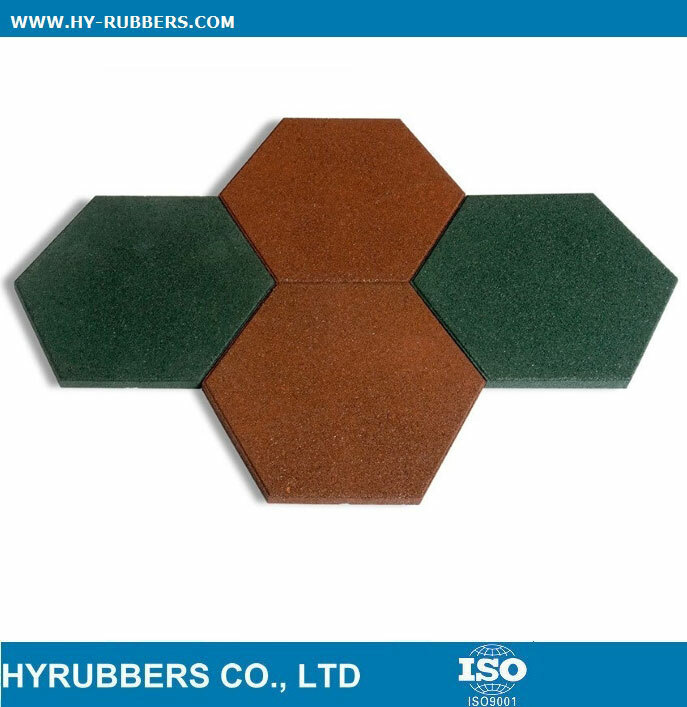 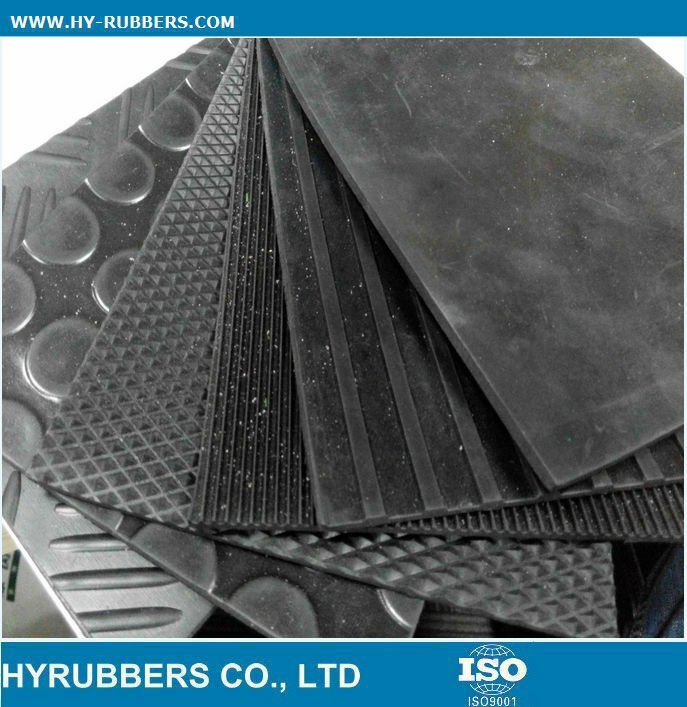 The rubber tile could be different colors, such as red, blue, green, black, etc. 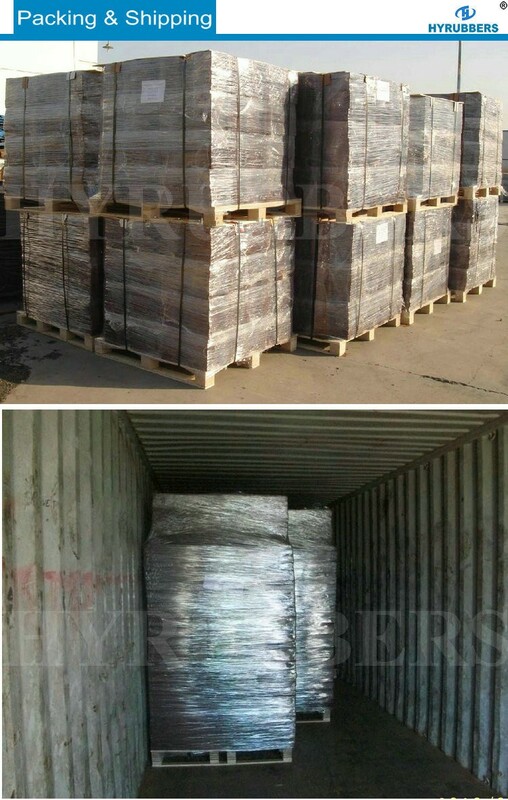 Our clients from POLAND always buy at least 4 containers one time. 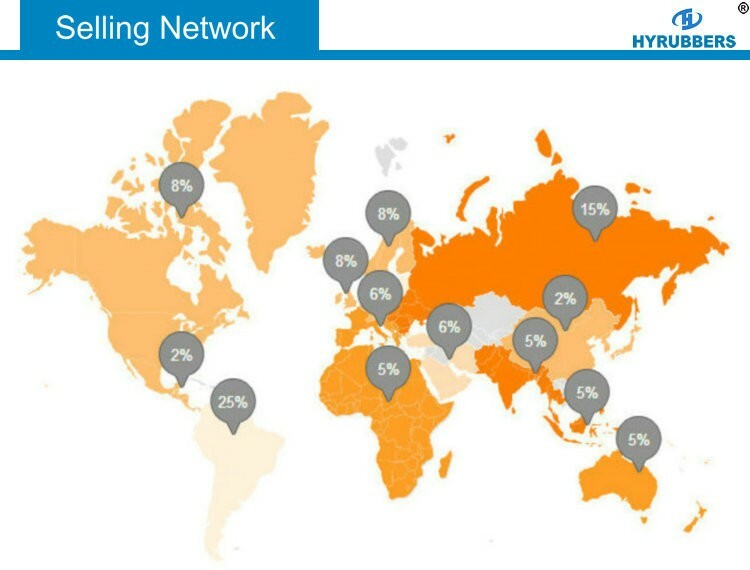 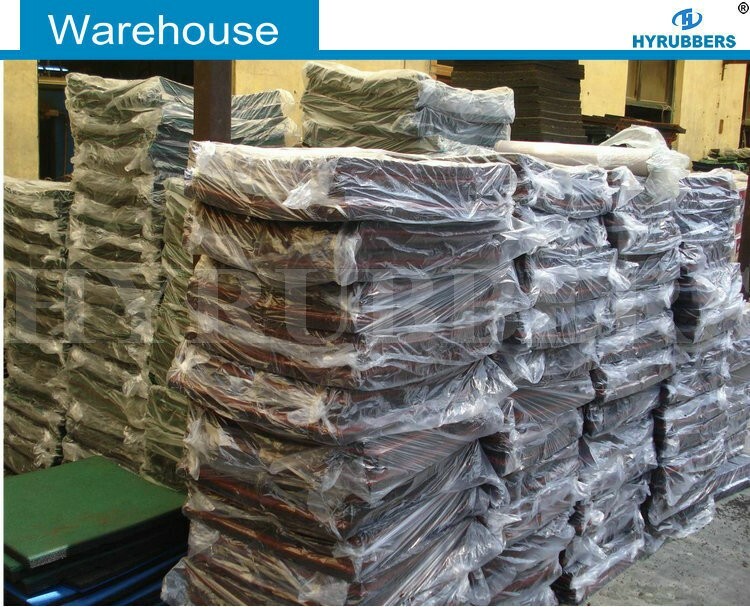 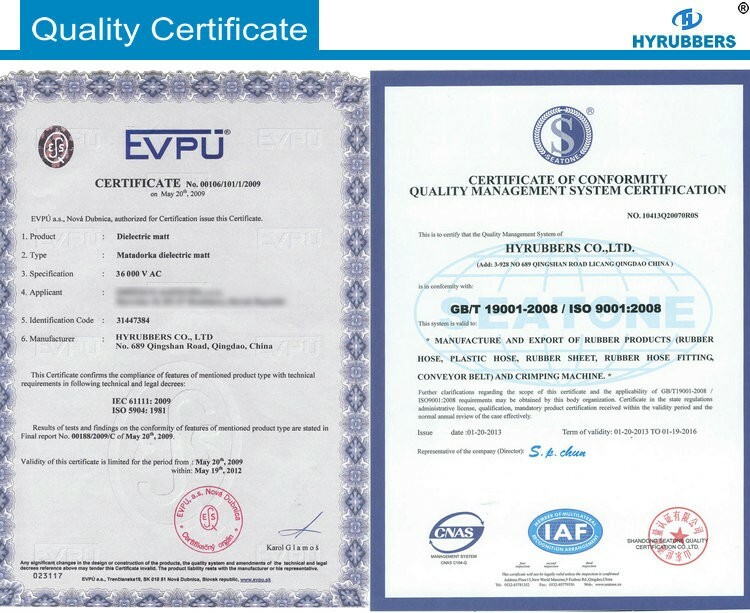 We could offer the most competitive prices to you.